Sea Salt is our classic, our HG, our numero uno! 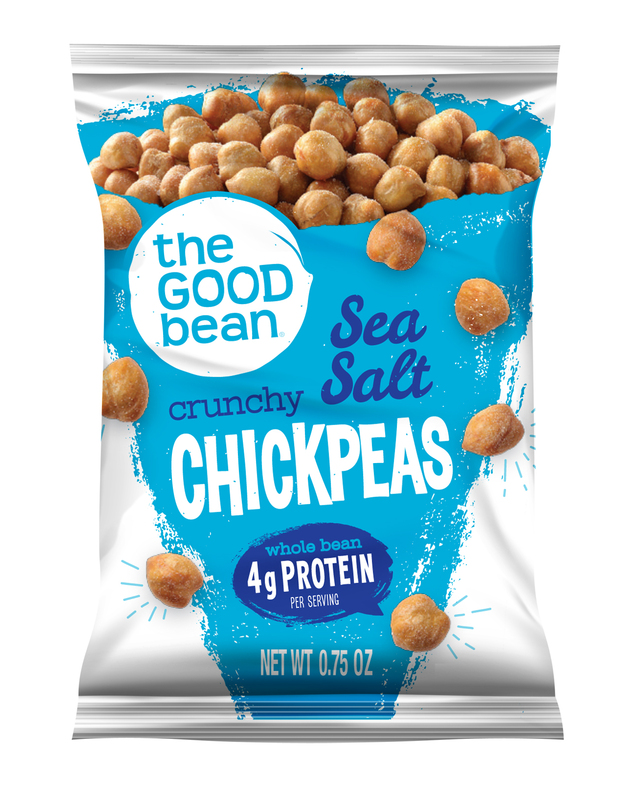 Gently roasted chickpeas are sprinkled with just enough sea salt to allow the warm nutty flavors of the beans to shine through. The best thing about our Sea Salt chickpeas is how versatile they are! Eat out of hand, sprinkle on salads, add crunch to stir fry and soups, and add to your kids’ lunch boxes – they’re a nut-free school lunch treat! Always, high in plant protein and fiber, gluten-free, vegan, non-GMO and Kosher.